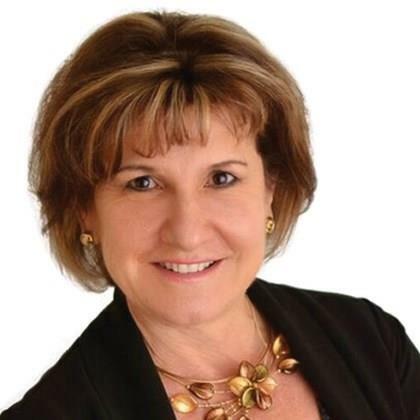 As a RE/MAX nova Real Estate professional, I am dedicated to providing you with the highest quality service possible. Prior to being a proud REALTOR®, I taught high school mathematics for 22 years therefore I believe that you will find me to be a great teacher of real estate. My 16 years of real estate experience in the local real estate market is combined with the power of the RE/MAX Brand – the most recognized name in real estate today. As an award winner for every year I have been in real estate I am offering you my enthusiastic expertise in buying, selling or investing in real estate. You will find my knowledge and experience valuable when it comes to investing in the right location. Also, I can help you with renovations, new construction, multi-family units, investment properties and I even know how to get the best tenants. Having worked with hundreds of buyers I know what buyers are looking for therefore I am able to maximize the value of your home for a faster sale. My contacts with the trades for home improvement and my staging ability can be a valuable asset to you along with the RE/MAX nova quality brand name and marketing support. I look forward to the opportunity of working for you and working with you. 1. Graduated with degrees in B.Sc. (in mathematics) and B.Ed. (high school teaching level) in 1977 and 1979. 2. Taught high school mathematics for 22 years: 11 years at Queen Elizabeth High School and 11 years at Halifax West High School in the city of Halifax. 3. Started investing in rental properties in 2000 which subsequently made me give up teaching and I switched my career from teacher to REALTOR® in 2001. Now I happily work with adults who really want to listen to what I have to teach about real estate opposed to vying for the attention of high school students. 4. In the past 16 years I have renovated over a dozen investment properties and enjoyed the experience of being the builder of 2 new construction projects. 5. Recipient of yearly real estate awards between 2001 and 2017. Thank you for visiting and please let me share with you all that I know about real estate.